Obtain an practical glance at your client’s most desired out-of-stock products. This module, which is complementary of the free module “Email Alerts” allows you to retrieve the numbers and email adresses of the clients that demand a notification in case of product restocking. Therefore, a specific field will be displayed in the product sheet for the clients to prompt their email addresses in case of restocking. New ! Customize the button styles and show it on the product page. Optimize your supplier and restocking orders thanks to the ability to see the out-of-stock products interest your clients the most. Improve your customer experience and monitoring by customizing your steps according to theirs and making the best out of the “Mail Alerts” module. For instance, you could block the automatic email delivery and put in place an email which recommends similar products, to the one that is out-of-stock, with the implementation and delivery of a personalized newsletter for your clients. You can thus take actions to refocus your client’s purchase intentions. Export data stored in CSV format and integrate them to your newsletter or to a customer management software. Using this module you can see and export the list of product that your customers wish to buy. Perfect integration with the “Mail Alers” native Prestashop module that notifies your customers of the availability of the stock producs that they wanted to follow. 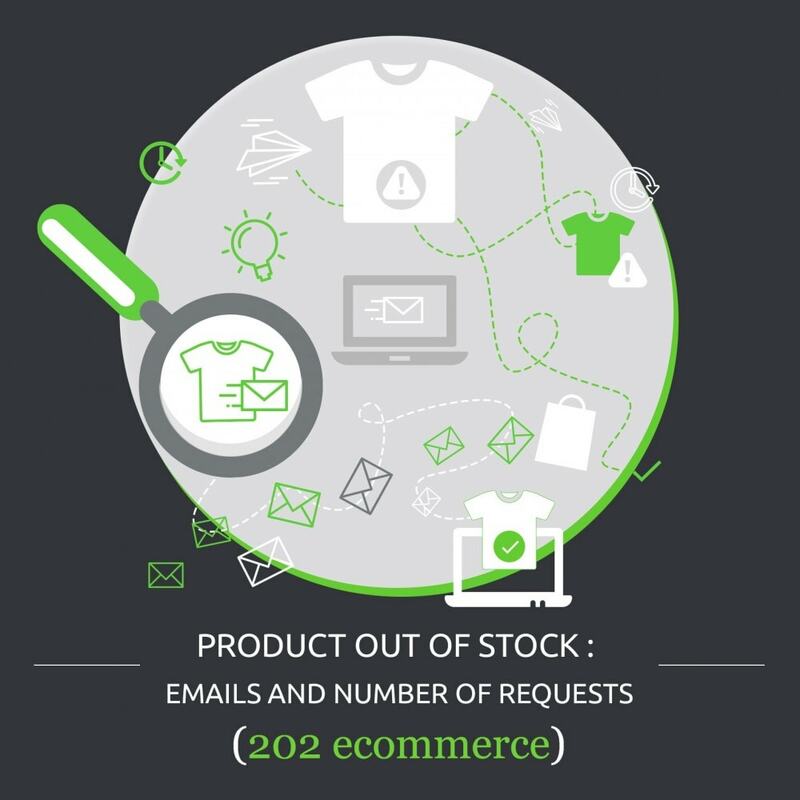 Delete the alerts if you want not to notify your customers about product availability. In addition to the enhanced monitoring of the your wanted out-of-stock products, and the optimized stocking that this brings, this module also allows you to take actions to improve the purchase experience of your customers. We suggest you to check out out “Shipping Preview” module. This is the best solution for offering your customers a preview of their shipping costs! This module gives you the ability to add a button on your product page that displays the estimated shipping. As an e-commerce specialized agency, we adapt web techniques in order to solve problems that are specific to online sales. We are composed of passionate web professionals specializing in online sales, and we stand side to side with merchants driven by the same desire, to improve sales every day. Moreover, if the client is connected to his account, he does not have to fill his e-mail address to create an alert, just click on the "Notify me when available" button. This module is complementary to the free Prestashop module “Mail alerts” and needs its installation first. You can install it for free via Prestashop Addons BackOffice.